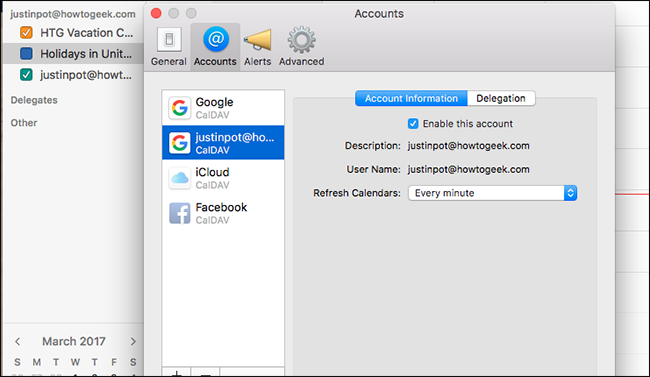 CRMSoftwareApp consistently sync google calendar with ical, giving our customers awesome experience across over applications they use regular. 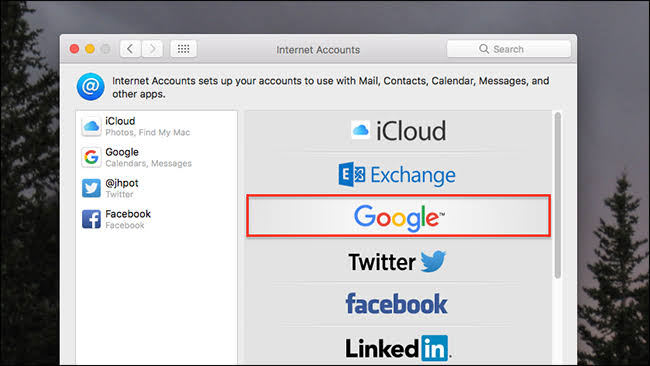 Step 2: Click on 'Google' to add your Google account. 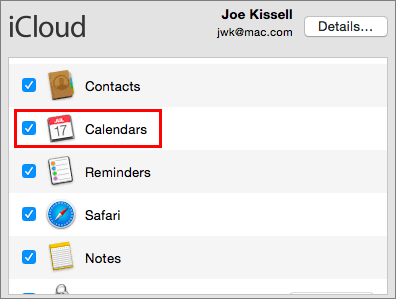 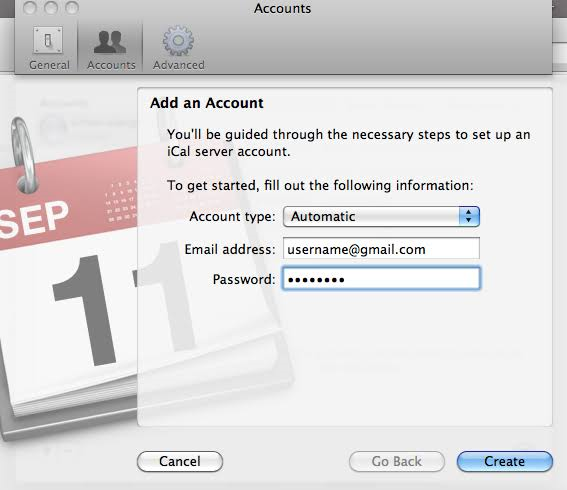 Step 4: Click 'Set Up' and then make sure 'calendars' is selected.